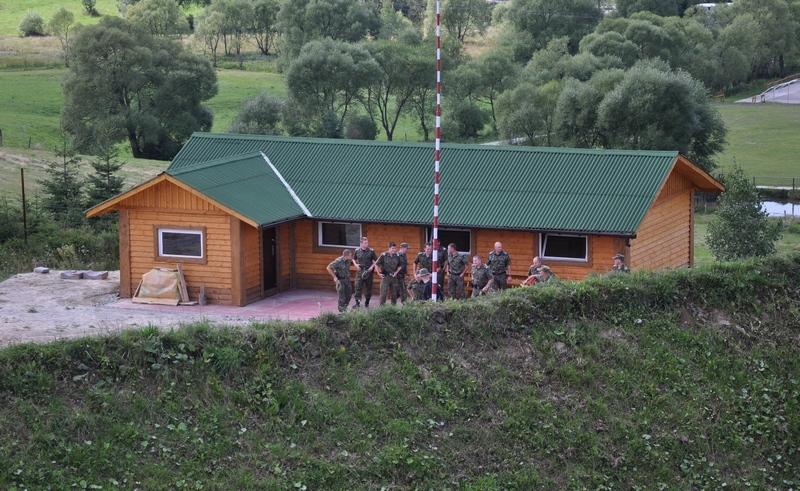 Shooting range in Lutowiska was opened in 2008. It was built on the initiative and with a huge involvement of the members of the Hunting Association “Gawra” from Lutowiska. Funding for the construction was mainly obtained from the own contribution of the Hunting Association; only 20% of all costs were covered by grants, donations and sponsoring from various companies and institutions. A very important role in terms of community work was played by the hunters and the Border Guard officers from the local branch of the Border Guard. The shooting range is an object for shooting from 25 m to 100 m. All legal weapons owners and members of uniformed services can use it. All forms of shooting: training, sport, recreational, or on-training shooting can be carried out under the supervision of the certified instructor. The shooting range is also available for all who are interested in sport or defensive shooting. There are competitions, courses and local and regional exercises, but only from the bullet weapons. 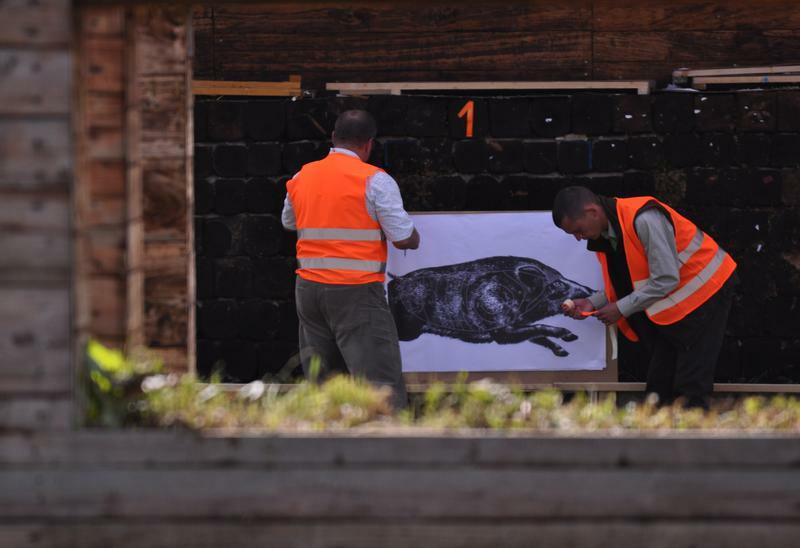 At the moment two shooting rangesare open: “Buck’s range” and “Wild boar’s range”. Due to the strong interest in shooting, it is necessary to invest more in this project, adding the shooting ranges for lead shot weapons, handguns, pneumatic weapons and – in the future – the biathlon. Therefore, the Board is now trying to prepare the location for developing the buildings in the vicinity of the existing shooting range. At the same time, we inform that the shooting range is included as a sport and leisure facility, and along with the stadium it creates the whole complex of the sport facilities. After its growth, it will contribute to the development of sport and leisure activities in Bieszczady. Learning and practising the target shooting, except other sports disciplines, should now be available in schools and other organisations involved in sport and recreation. 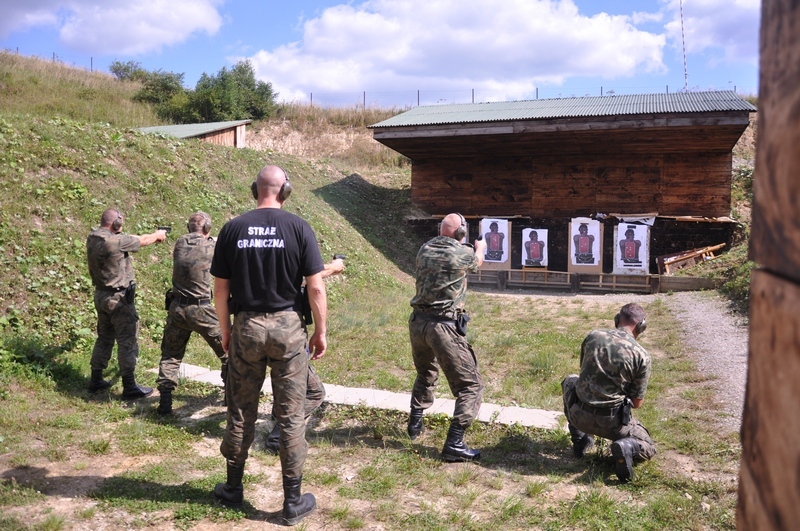 The units of Border Guard, police, forestry service and Bieszczady National Park guards from the Lutowiska and Czarna municipalities’ areas can use the shooting range with the 50% discount on the existing price list. 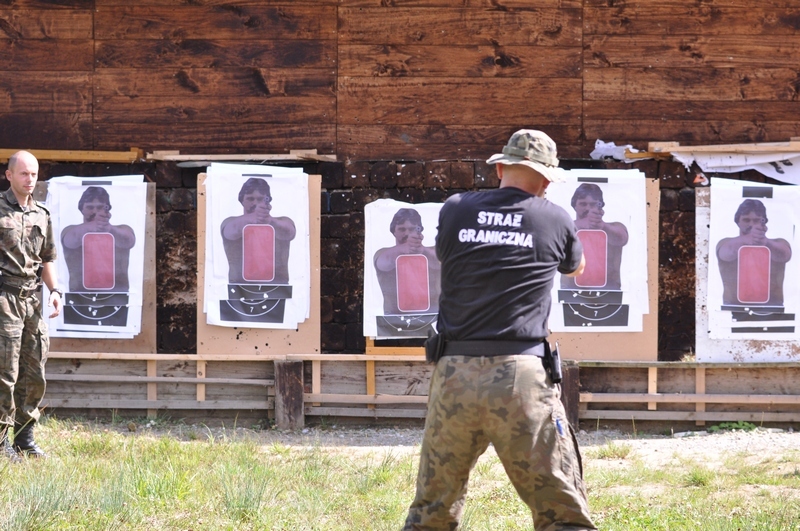 Students from the Lutowiska and Czarna municipalities’ schools can use the shooting range free of charge. 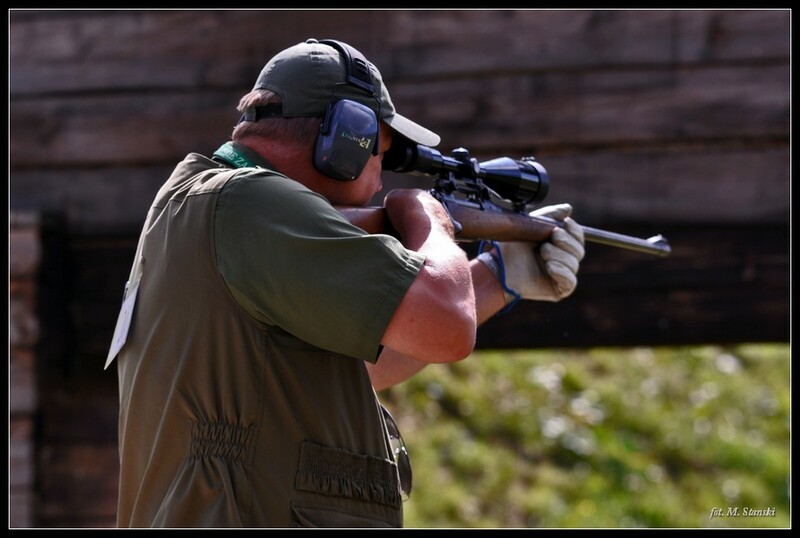 All interested in using the shooting range’s services in groups must agree and prepare a written schedule and provide a list of participants with personally signed declaration saying that each of them has familiarised themselves with the regulations of the shooting range. Individual users also must confirm in writing, prior to the use of the facility, that they have familiarised themselves with the regulations of the facility. Group shootings of the Hunting Clubs takes place on weekends and Bank Holidays. 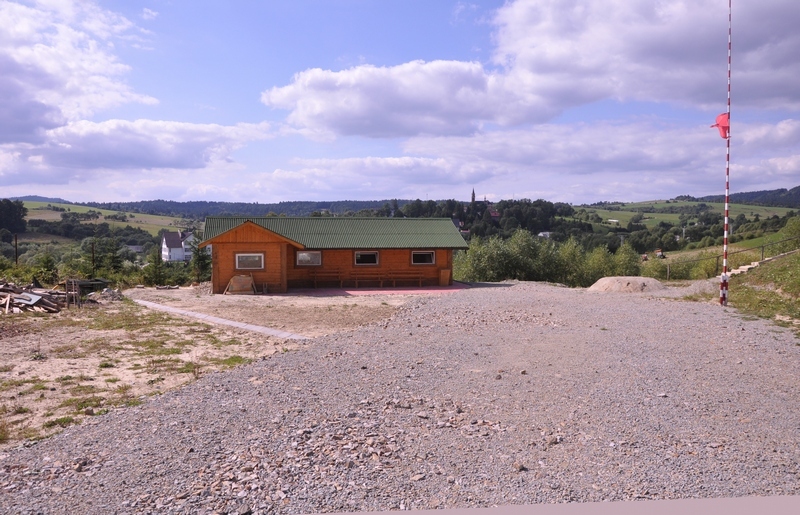 Other shooting organisations not listed above can temporarily use the facilities of the shooting range; prices as for the current price list or by price agreed before the arrival with the Board of the Hunting Association “Gawra” in Lutowiska.